Jul. 2, 2018 10:10 a.m.
TORONTO — An up-and-coming rap artist was one of two people killed in a brazen daylight shooting in Toronto’s bustling entertainment district, police said Sunday, marking the latest deaths in a surge of high-profile gun violence on the city’s streets. Jahvante Smart, 21, also known as Smoke Dawg, and Ernest Modekwe, 28, both of Toronto, succumbed to their injuries from the Saturday night incident, police said in a news release Sunday. The third victim of Saturday’s shooting, a woman who has not been publicly identified, is expected to recover. “Jahvante touched the lives of many fans not only in Toronto but around the world,” the family’s statement said. The Toronto-born Smart was part of the Halal Gang, a group of four Toronto rappers. Shortly after the shooting, friends, artists and fans — including some prominent fellow musicians — posted their condolences on social media. Toronto rapper Drake posted a photo of he and Smart performing together with the caption, “Rest up Smoke.” The superstar and Toronto icon also lamented the gun violence that has struck his hometown in recent months. “All these gifts and blessed souls and inner lights being extinguished lately is devastating,” Drake posted on Instagram. Saturday’s violence came just weeks after another high-profile daylight shooting that wounded two young sisters at a playground in the city’s east end. It also marks the city’s 49th and 50th homicides of the year. According to police statistics for 2018, there were 199 shootings in the city as of June 25, and 22 people killed by gun violence. There were 170 shootings by the same time last year, the statistics show, resulting in 16 deaths. Speaking at a Canada Day event Sunday morning, Toronto Mayor John Tory linked the latest shooting to gang violence, saying people with ties to gangs are “the only ones that pose a threat” to the city. Police have not linked the latest shooting with organized crime. Tory also renewed his call for systemic action to keep people accused of gun crimes off the streets. 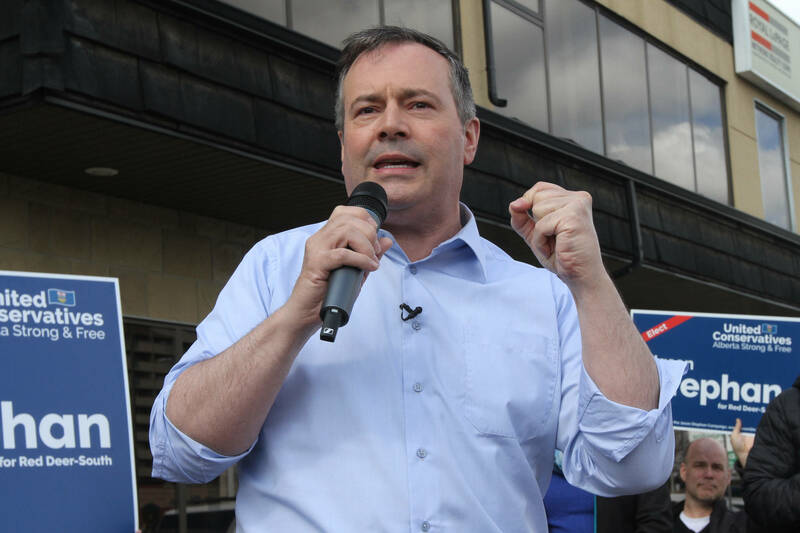 “Some of these people who are out on bail … have been doing this repeatedly,” said Tory. Police said shots rang out in front of a downtown nightclub near the corner of Queen Street West and Spadina Avenue on Saturday evening, sending people fleeing in all directions. They’re appealing to anyone in the area who heard or saw anything out of the ordinary to contact police, as well as anyone who may have footage from the scene. The latest violence — on a busy downtown street in broad daylight — has some Torontonians feeling unsafe in the city. Carrie Ma, 18, was having a barbecue on the rooftop of a residential building near Saturday’s incident. She happened to be taking a video of her friends as the gunshots were fired, and the sound is captured on the clip. “Most of us have never heard gunshots before so we thought it was fireworks going off a day early for Canada Day, but then we began to hear sirens coming towards us,” said Ma, who is originally from nearby Richmond Hill, Ont. “I’m about to enter university and I will be living downtown, so it’s a little scary,” said Ma, who will soon begin studying at OCAD University. Smart’s family says a candlelight vigil will be held Monday night in Metropolitan Church Park at Queen St. East and Church St.